Happy Friday! How is everyone doing? 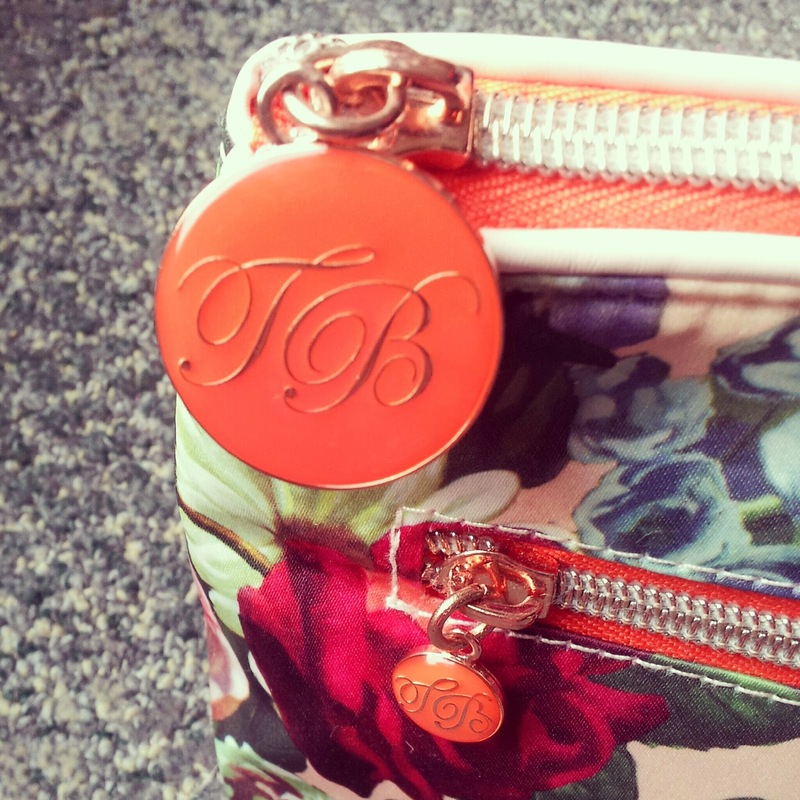 Just a quick post today on my new make up bag (to which I’ve fallen slightly in love with!). 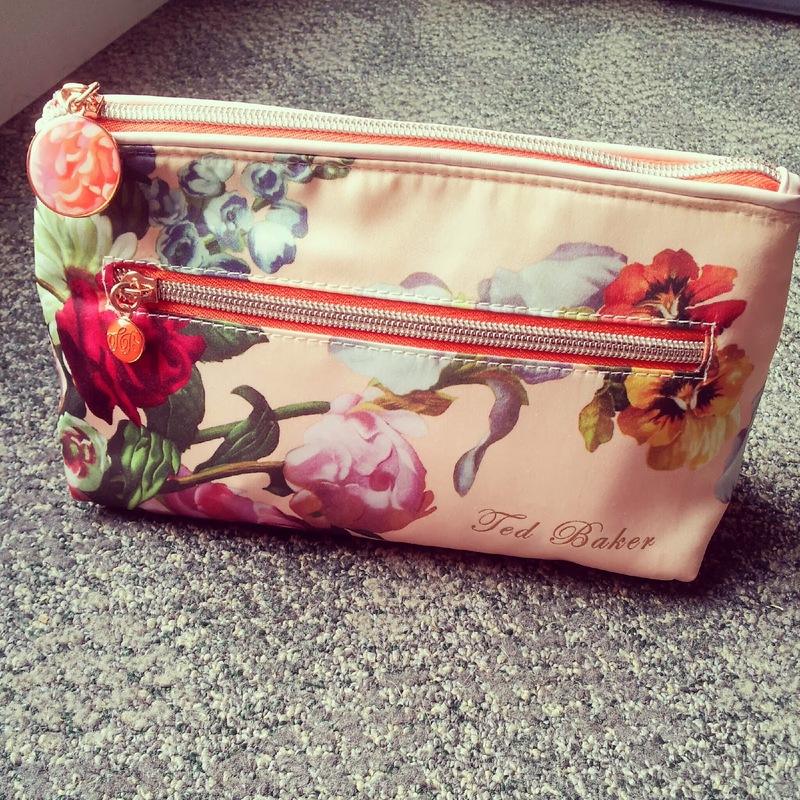 This time I’ve opted to go for something a little more ‘plush’ so Ted Baker was always going to be a major contender. 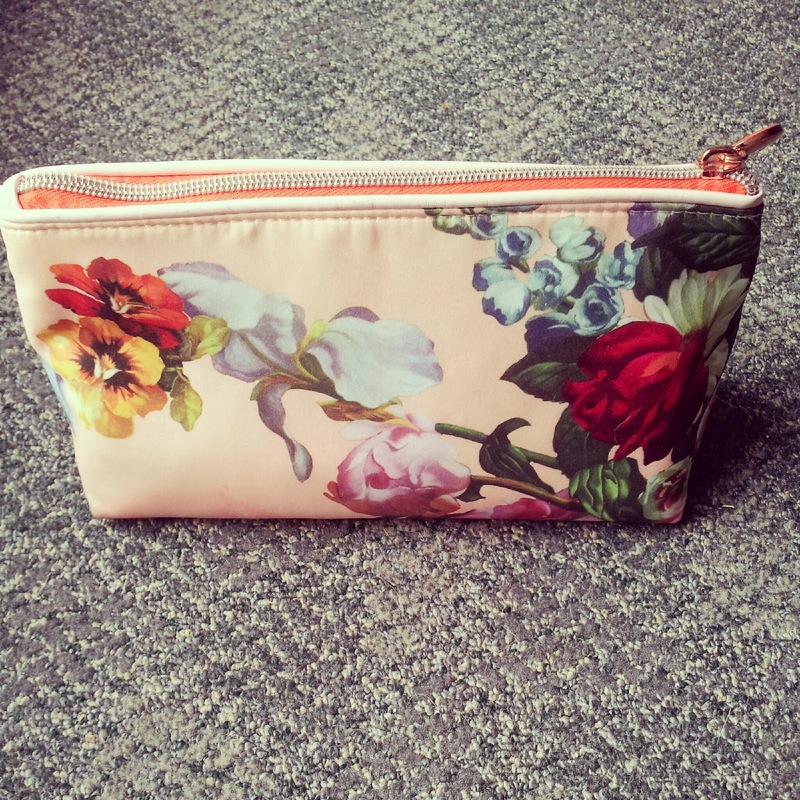 In the end I picked out this gorgeous floral patterned bag which feels ever so soft and silky for around £25.00. 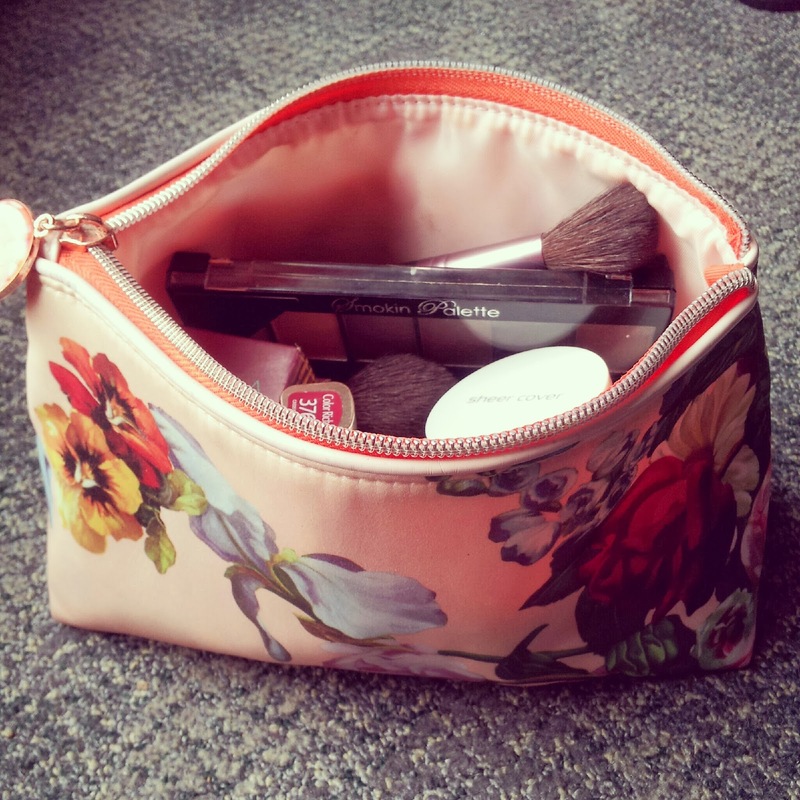 My only criticism is that the bag itself isn’t big enough to put make up brushes in (I have to take out a few items in order to accommodate them) however, it is suitable size to pop into a handbag or used as a wash bag for travelling. 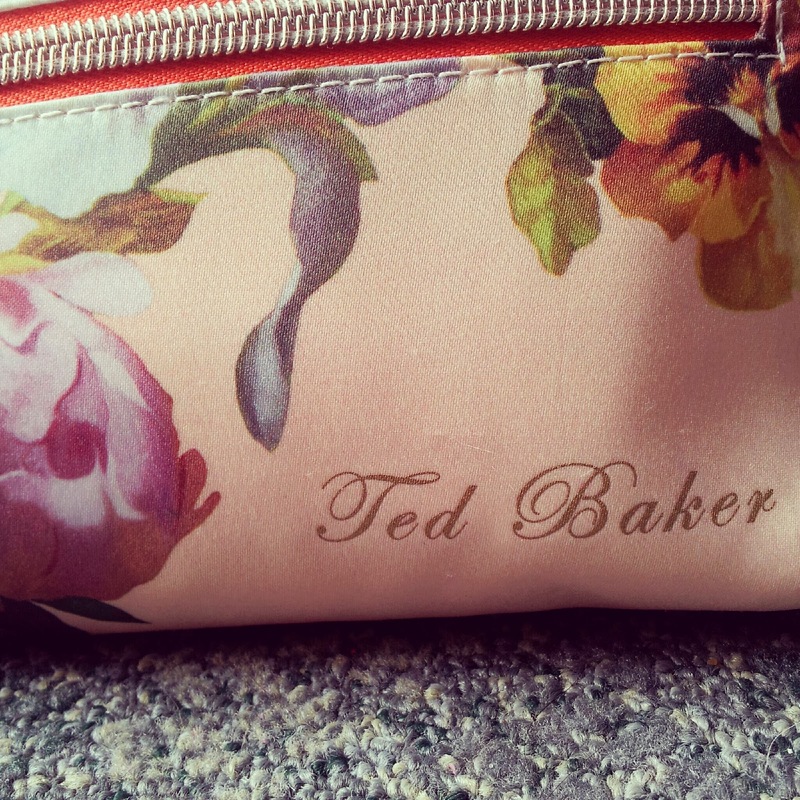 So overall I was pretty chuffed with my new purchase! 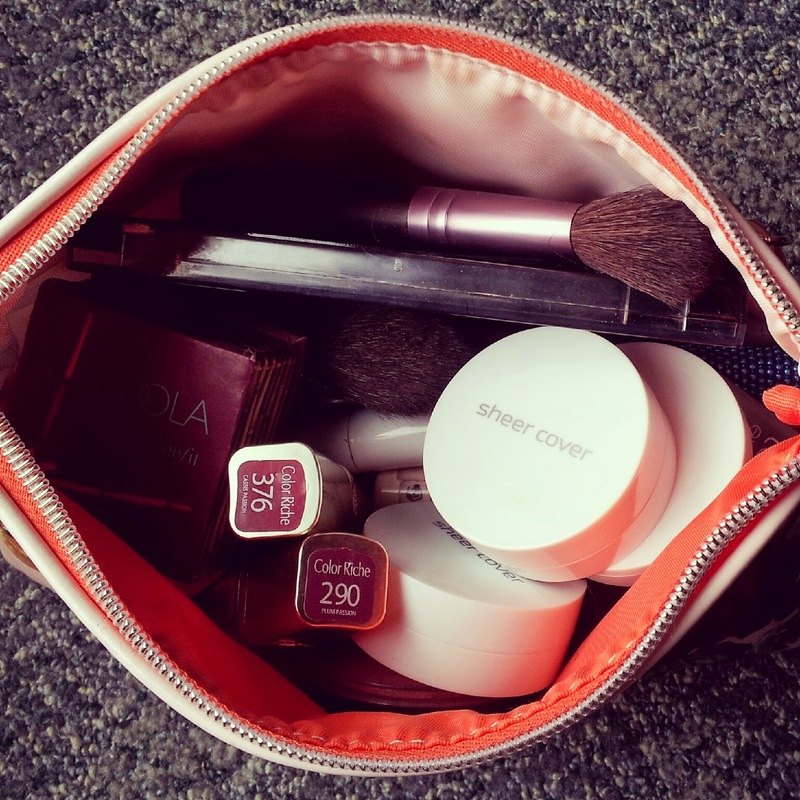 What makeup bag brand do you have? Which one do you think is the best? Previous Post Make Me Up MUA!